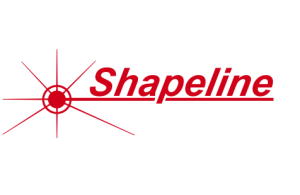 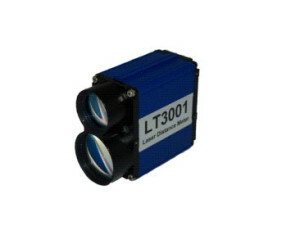 Having a range of 30m off natural surfaces such as steel and a narrow 1x 3 mrad FOV with a repeatability of between 2 to 50 mm depending on measuring rate this Laser Distance Meter is also well suited for general product positioning and detection. 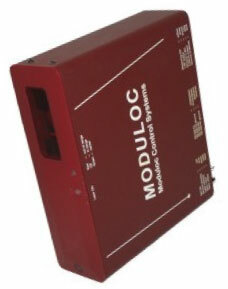 A 4-20mA analogue output is provided as well as two 0.2A high side digital alarms that can be programmed to provide required early alarms independent of the measured output. 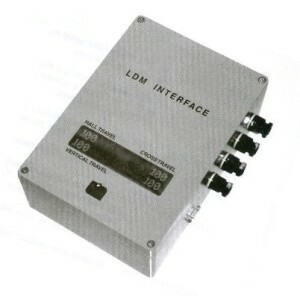 Serial Interface is either RS232 or RS422 according to Model ordered. 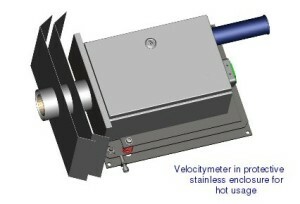 Incorporates a built-in cooling chamber which vents as an air purge to keep the viewing window clear. 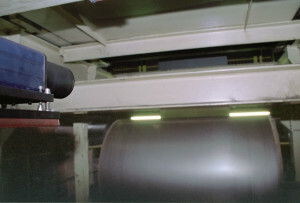 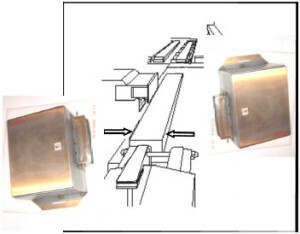 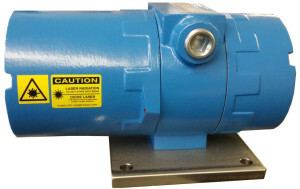 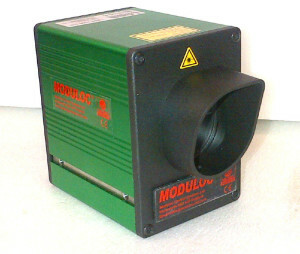 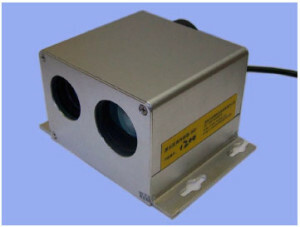 Implementing an in-line air vortex cooler or internal electronic cooler pads allows this Laser to be used in high ambient areas such as often found the case in warehouses. 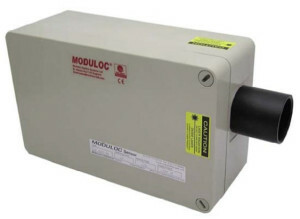 An internal thermostat Electronic heater can also be incorporated. 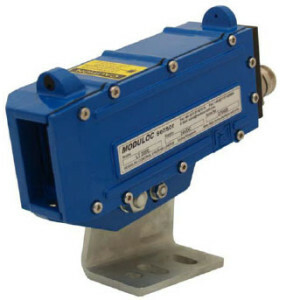 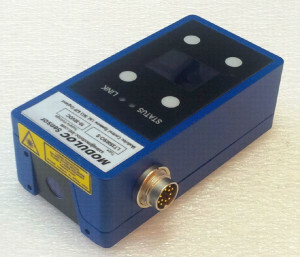 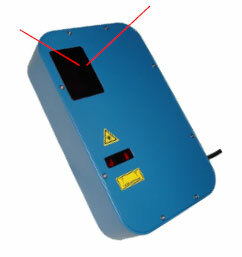 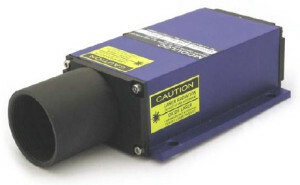 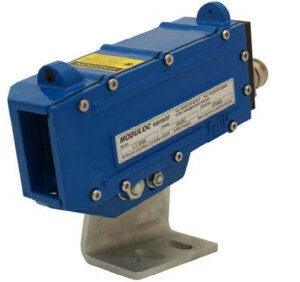 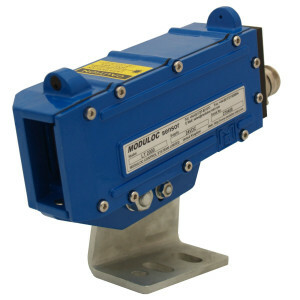 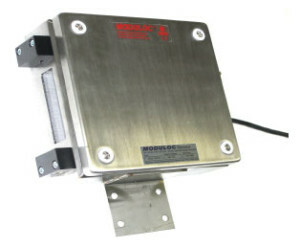 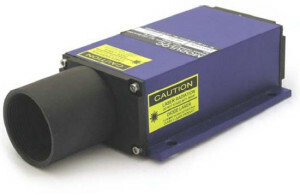 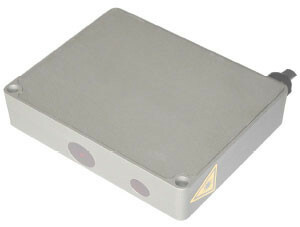 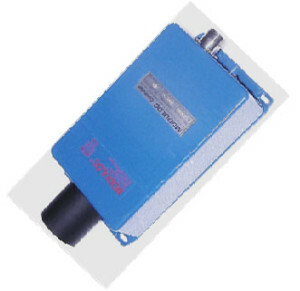 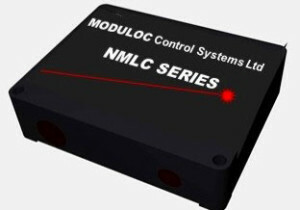 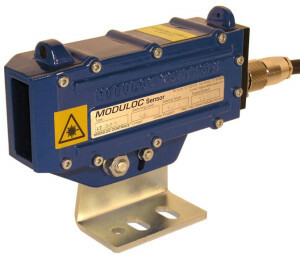 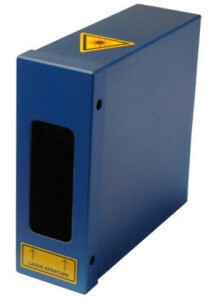 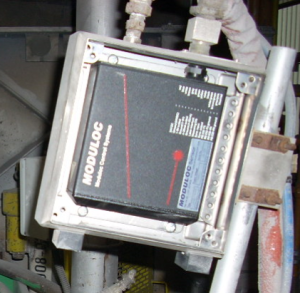 This low cost Laser Distance Meter is ideal Collision avoidance on cranes and general product detection and positioning. 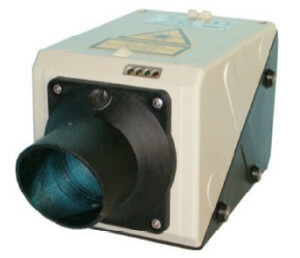 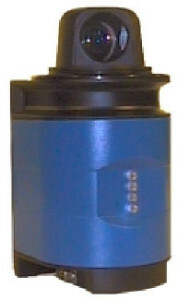 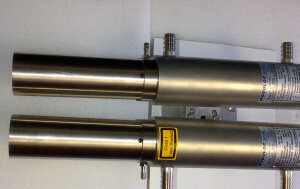 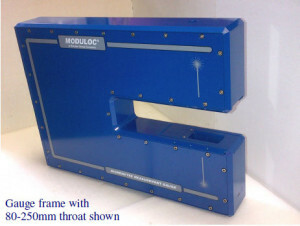 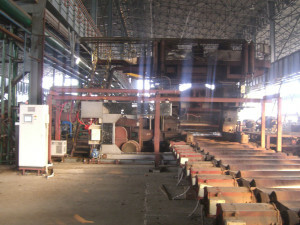 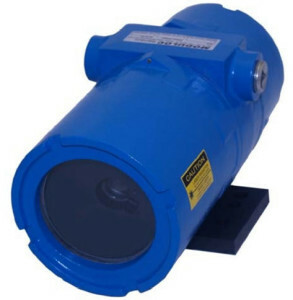 Provided in a robust shockproof housing which will withstand high impact.